The Fix-and-Flip investing in residential properties has become very popular, and not just because there can be very nice profits in the deal process. Several television shows devoted to house renovation and flipping have made this real estate investing niche a hot topic. Whether you do some repairs on your own or contract out the work, there are two profit components to this process, buying low and selling higher, and profit from the renovation work. This process is here as a countdown because success really comes from starting at the tail end, the sale to your buyer. The majority of fix-and-flip deals result in a sale to a rental home investor. That isn’t a buyer in love with a gourmet kitchen or man cave. This buyer is a savvy investor with an in-depth knowledge of the market and a set of criteria for what they want and what they will pay for it. Starting with buyers is right because you can have many good deal prospects, but none will work without a ready buyer. A buyer list is crucial to your success. You not only want a list of ready buyers with cash or funding, but you also want to know what each one of them wants and what they’ll pay for it. 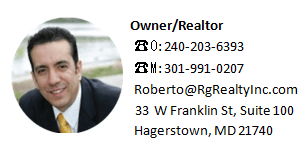 Starting at this end of the deal, you know what you need to go out and find for properties that will sell quickly. Join a local real estate investment club. There will be other investors doing what you do, but there will also be rental investors seeking deals or education before they make their first purchase. Talk, build relationships and note their wants and neighborhoods of interest. Go to the county tax assessor’s office, or do it online if you can, and search for all cash home purchases. Then get the tax roll information, as this could be your introduction to a cash rental investor. Use a touch of subterfuge on Craigslist or in classified ads. Run ads selling ready-to-rent homes perfect for rentals. When an investor contacts you, you can apologize for just having sold the one advertised. Then tell them you are working on several more and ask for their criteria. 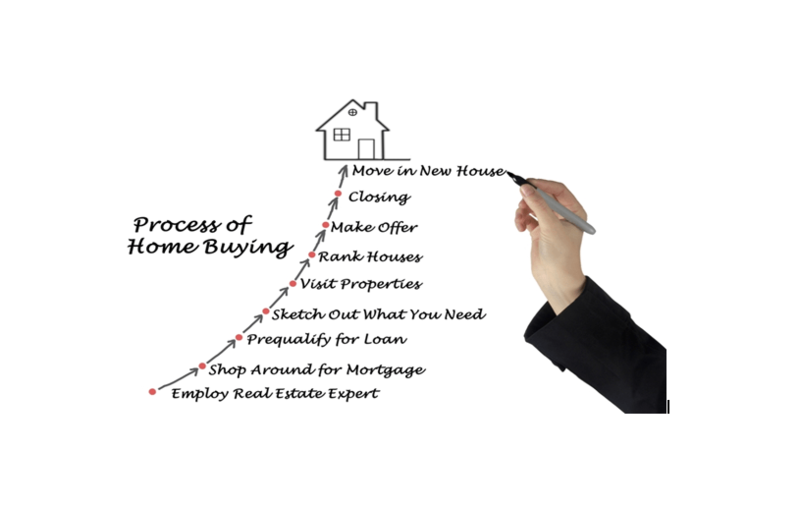 Now that you’ve built up a list of ready cash-rich buyers, you can move on to the second phase. In fix-and-flip investing, the middle step, the rehab of the home, is where investors make most of the mistakes that create losers instead of winners. Get good at calculating the costs of rehab, and the costs to borrow money for the time it will take to get the work done. The middle step is also a significant profit center. The better you become at estimating the cost of rehab, the more successful you’ll be. Work with reliable contractors and repair people. Incentivize them to come in at or under budget and on time. Add value to the property, but don’t make it right for a retail buyer. Fit and finish items should be nice, but also cost-effective, not upgraded. You know what your buyers want, so you search for homes that will fit the bill. You advertise and search hard for distressed owners who need to sell quickly. While finding a product to market may seem like the logical first step, you now see why a successful fix-and-flip investor puts it last on the process list. Now it’s just a matter of going through your fix-and-flip process to get the home to completion and flip it to your buyer. You have the second closing and take home your profit. There is no magic or secret to this process, but following this simple 3-2-1 process will help you to profit in fix-and-flip investing.